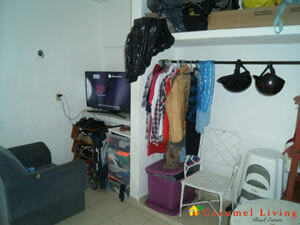 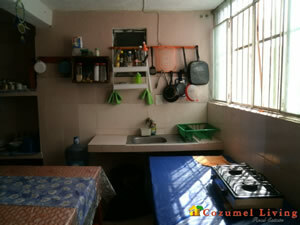 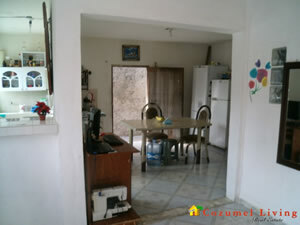 3 big apartments with kitchen and bathrooms, really good income property, always rented. 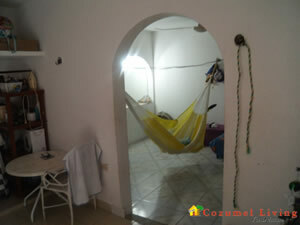 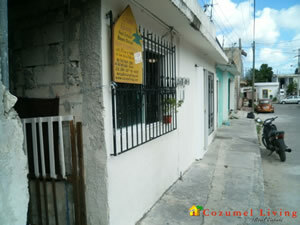 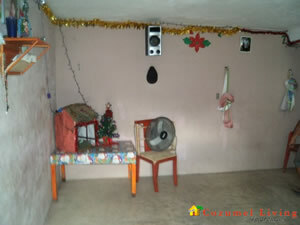 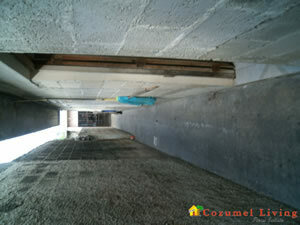 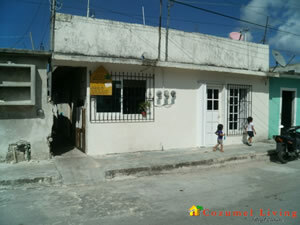 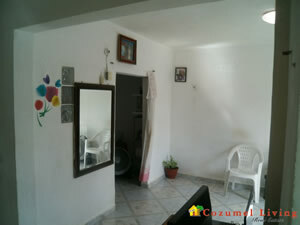 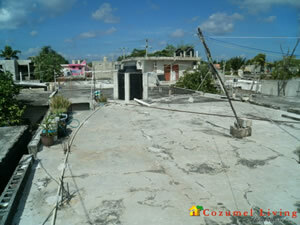 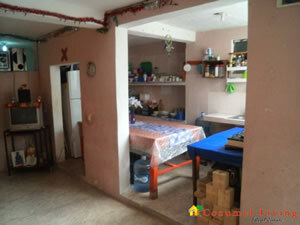 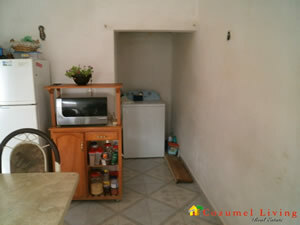 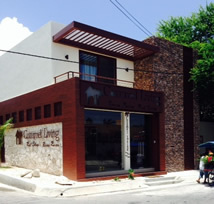 Located 1 block away from San Jose del Mar church and 2 blocks from the 30 avenue. 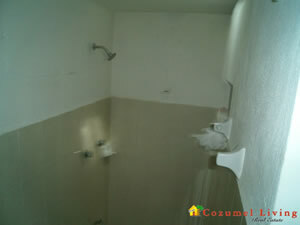 It has a well between apartment #2 and apartment #3.